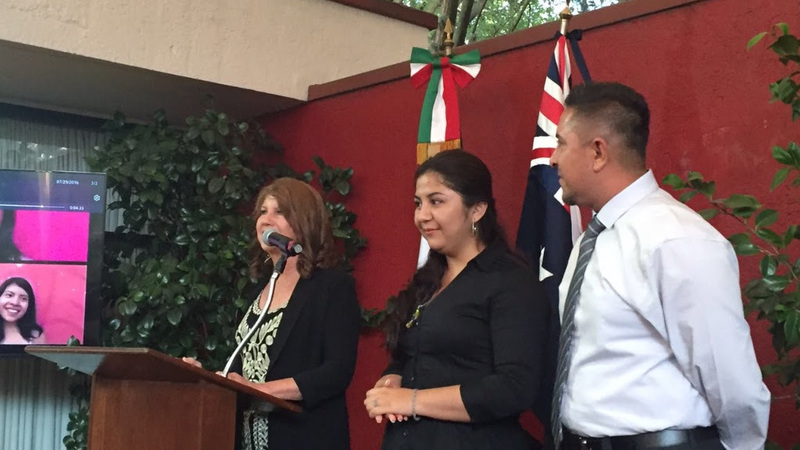 On the 1st August 2016, I, along with Francisco Chavez, son-­in­‐law and General Manager of Mision Mexico, and Katherine Alvayero, Medical Student and participant in Mision Mexico’s Adult Independent Program, had the pleasure to attend an event at the Australian Embassy Residency of the Ambasssador Dr. David Engel and Mrs Siriporn Nimmanop, to celebrate 50 years of Diplomatic Relations between Australia and Mexico, an event attended by His Excellency Sir Peter Cosgrove, Governor General of Australia and Lady Cosgrove. It was a great honour to be asked to share a little of the history of Mision Mexico and the programs that we have in place to help the children in our care reach their full potential and become ‘the best that they can be’. 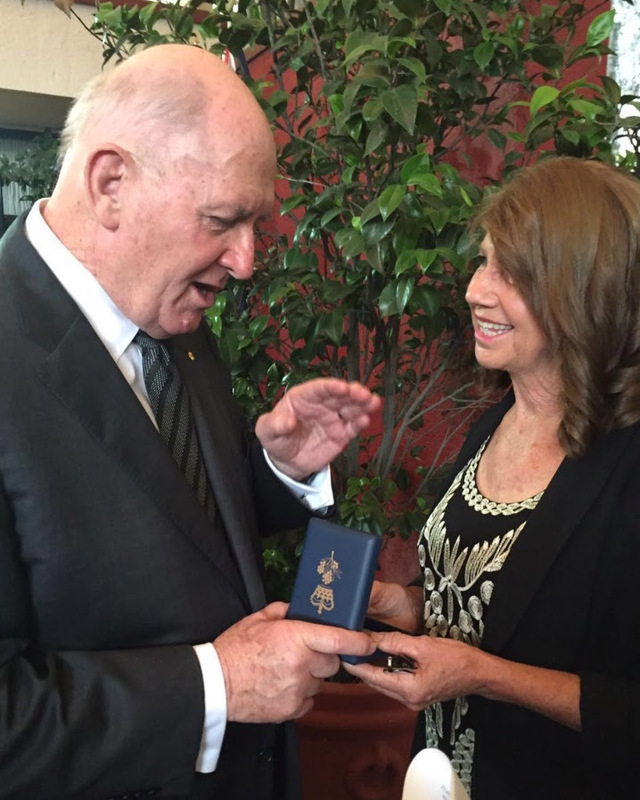 To my utter surprise, His Excellency the Governor General, presented me (on behalf of Alan and myself) with the Governor General’s Medal of recognition for the service we have provided for the children of Mexico and Central America. It has been fifteen and a half years since Alan and I set foot on Mexican soil to begin a labour of love for children in need. It has been a long and laborious mission, but not without it’s rewards either. To see the children grow and develop and become fine upstanding young people has been worth any hardship on our part. It also has not been a solitary occupation. Alan and I could not have done any of this work without the support of so many whom have sacrificed their time and finances to support the work that we do. 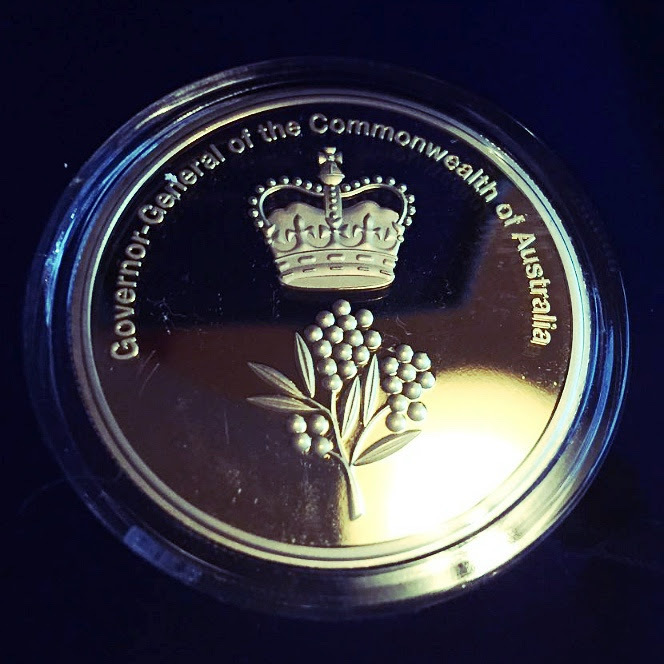 To me, the Governor General’s medal, acknowledges the support and sacrifices of many (Love). It signifies the resilience of the children of Mexico and Central America (Life), and symbolizes the dreams that we have in the future (Hope). 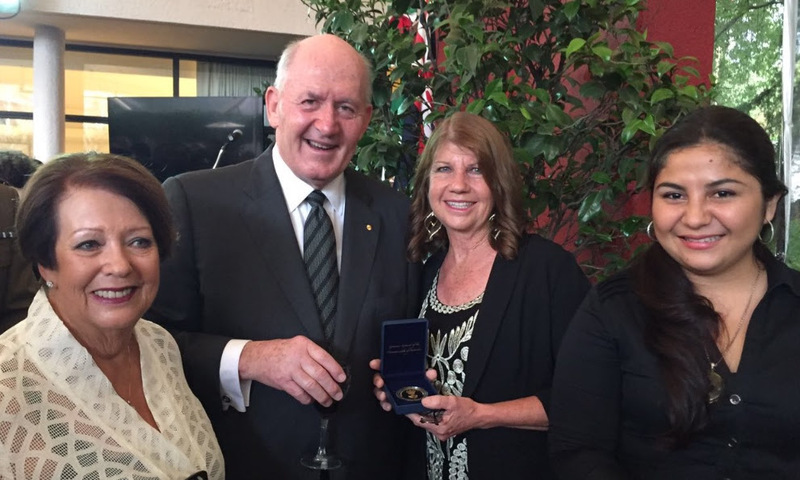 Alan and I extend our sincere gratitude to His Excellency Sir Peter Cosgrove for his recognition of the service we have undertaken for Mexico and Central America’s children. 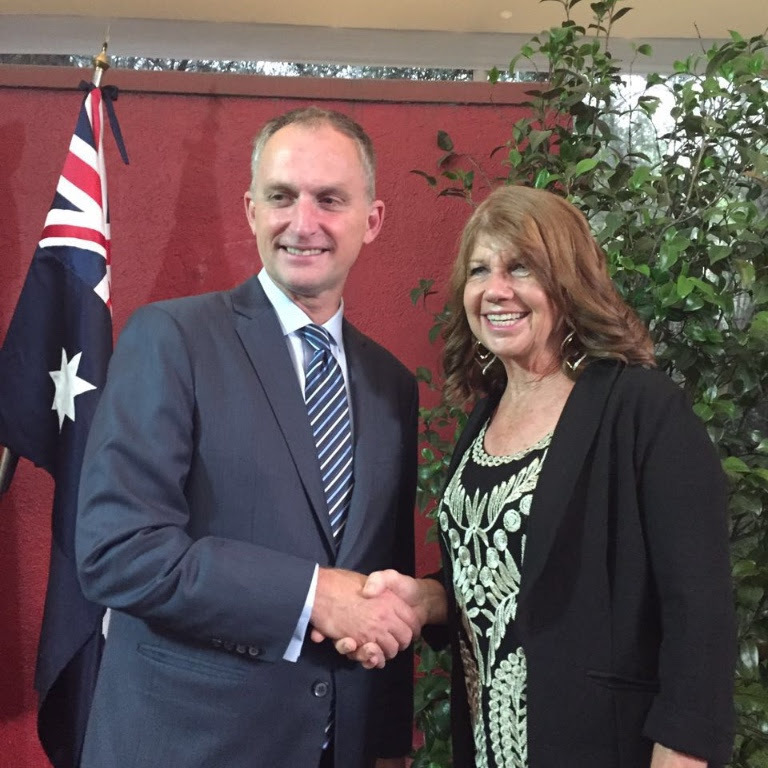 Thank you Ambassador Dr. David Engel and all at the Australian Embassy for your invitation and wonderful support. 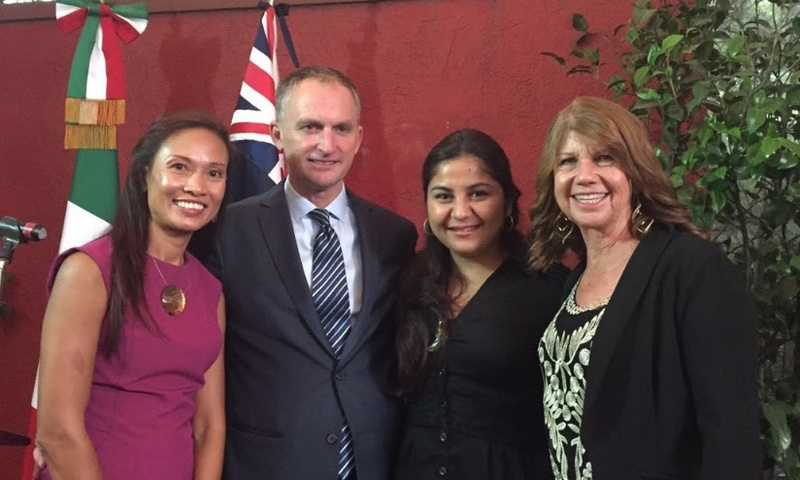 To Lady Cosgrove and Mrs Siriporn Nimmanop, thank you, and it was a pleasure to meet you. Founders of Mision Mexico, Dando Amor, Vida y Esperanza A.C. This entry was posted in Latest news on 17th August 2016 by misionmexico.